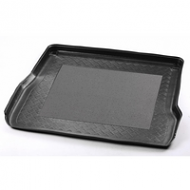 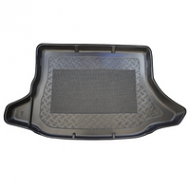 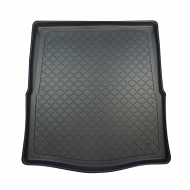 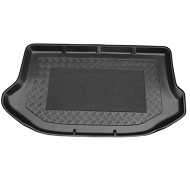 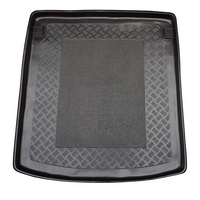 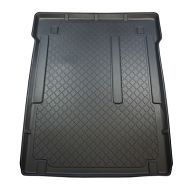 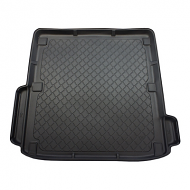 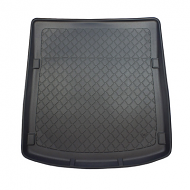 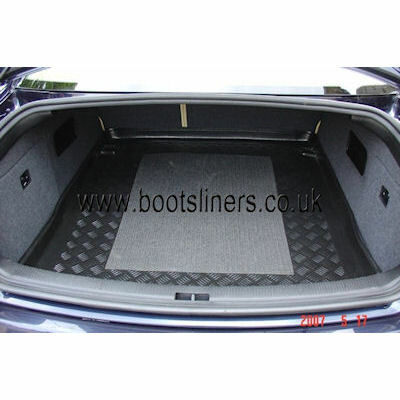 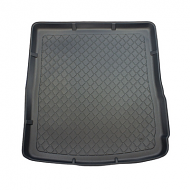 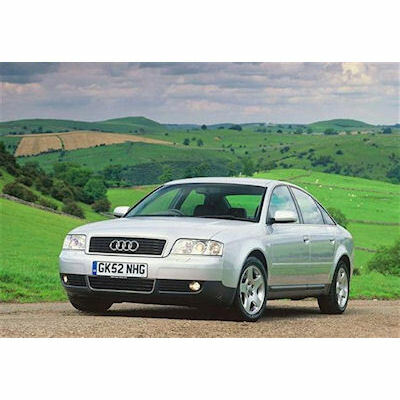 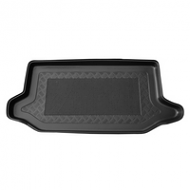 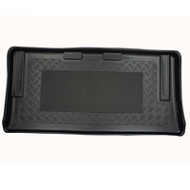 AUDI A6 BOOT LINER SALOON 1997-2004 . 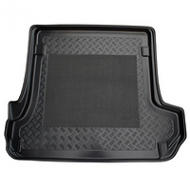 A exact fit product that will only fit the specified car. 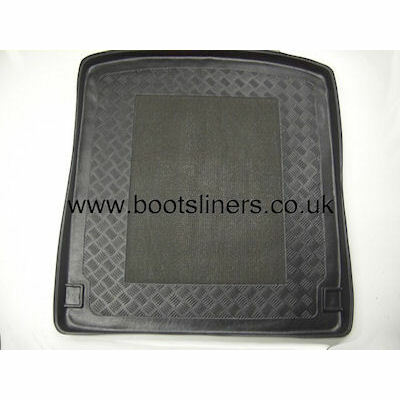 Unlike universal liners this is a exact fit product. 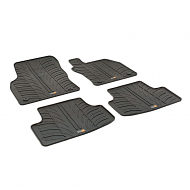 It protects the boot floor completely.